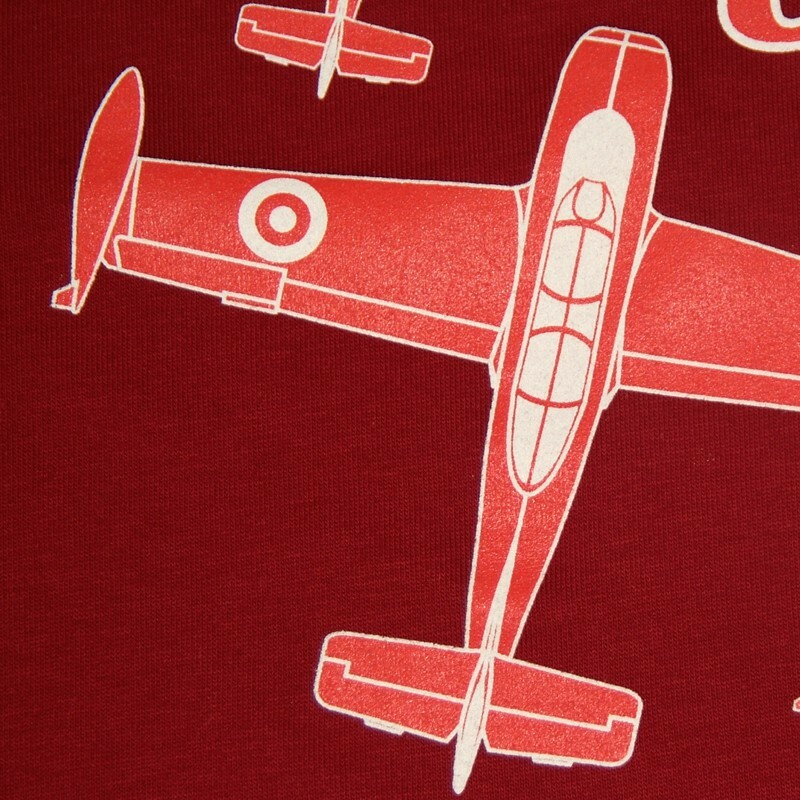 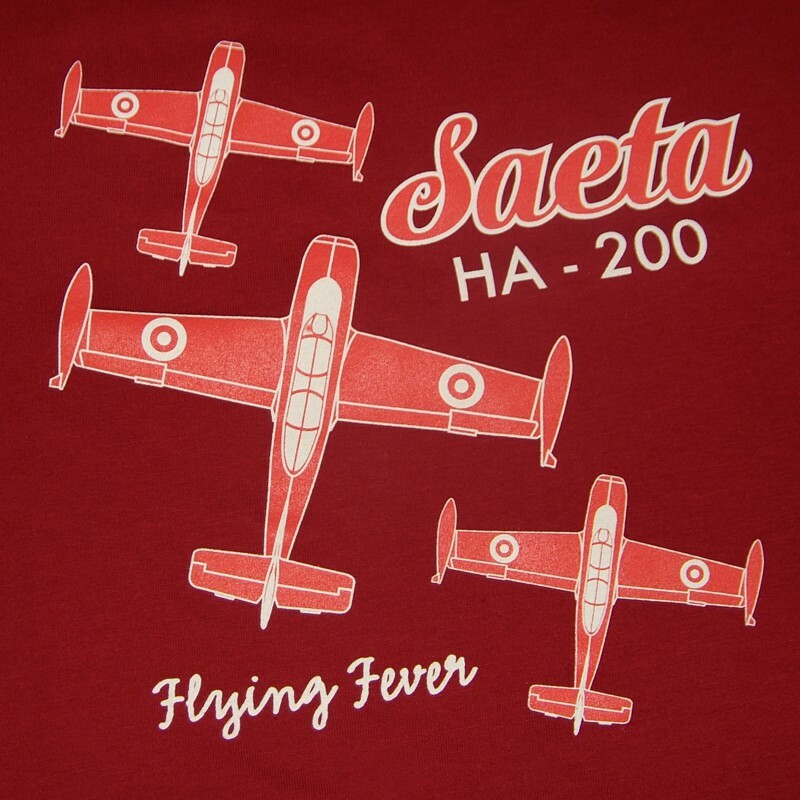 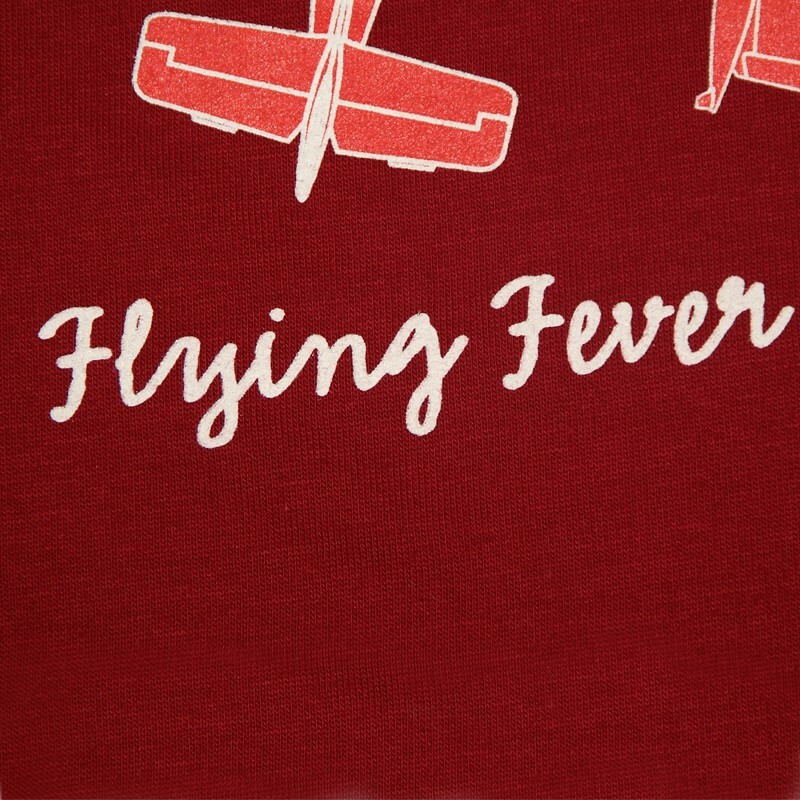 Design inspired by the “flying fever” of true aviation lovers. 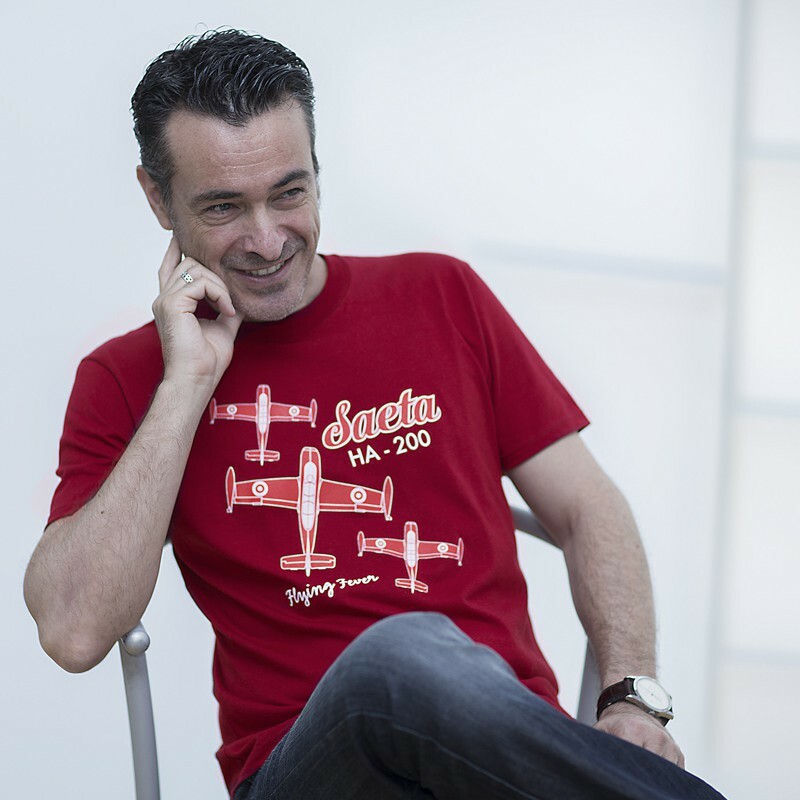 Red wine colour short-sleeved T-shirt. 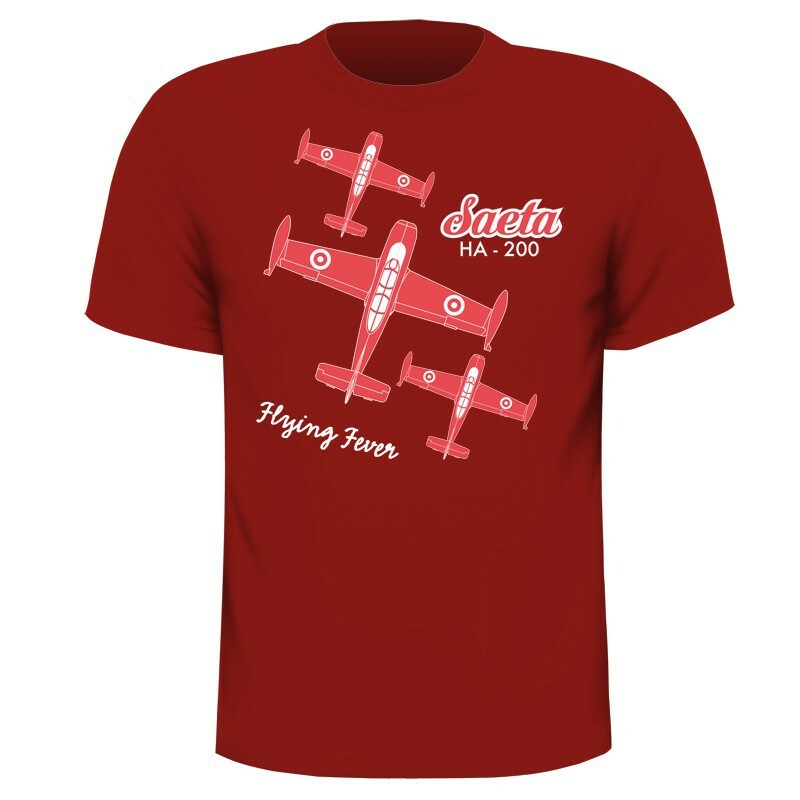 With a design inspired by the “flying fever” of true aviation lovers. 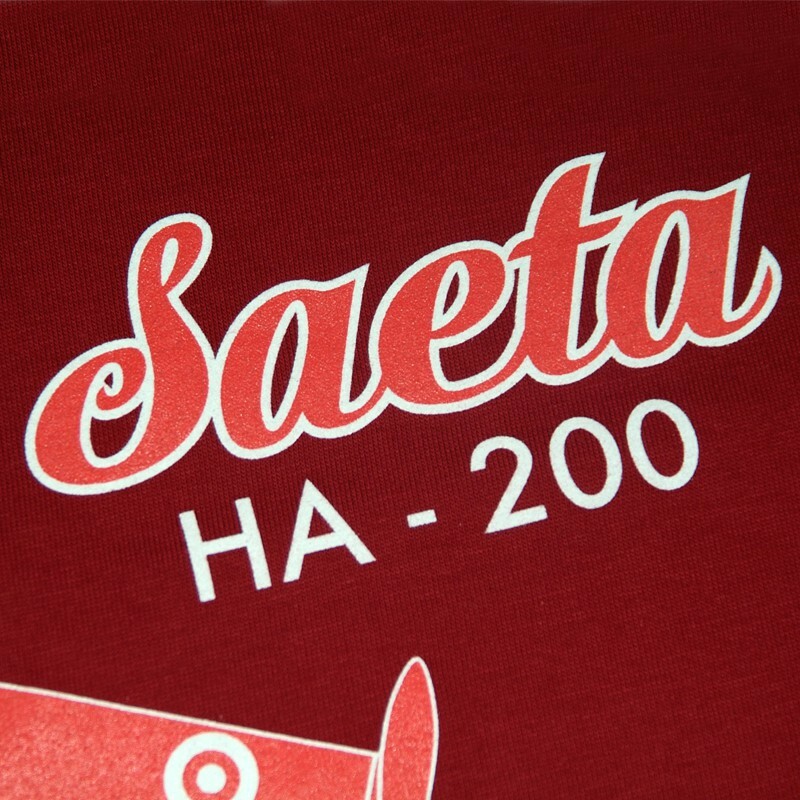 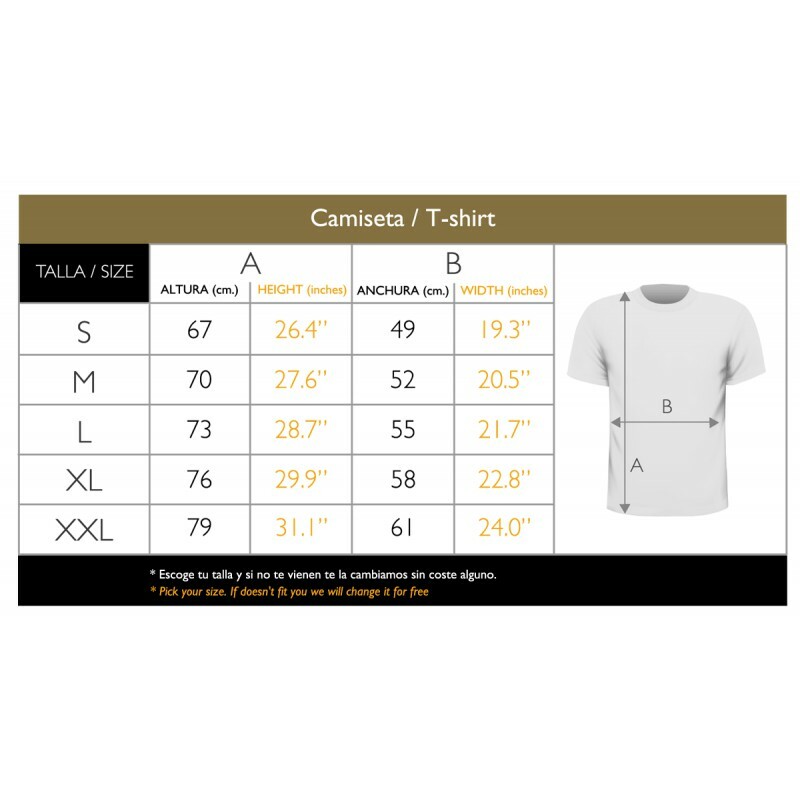 Made from 100% high-quality cotton.